This coin vanish is so simple yet so effective. All you need is a coin to pull off this little miracle. THE EFFECT: The performer places a coin on the back of their hand or their palm. They take the coin with the other hand and it instantly vanishes into thin air. There is literally nothing to find! An eye popping trick so easy to do. LEARN THIS EPIC COIN VANISH NOW! Flick it off the edge of your hand, and if done right, the coin will drop into your open pocket. (Pic 4) It will take a little bit of practice but it's a super simple move once you do it a few times. You can also use your thumb to slide the coin into your pocket if you prefer to do it that way. TIP: This slow reveal will distract the audience and make them forget the actions that happened previously. This prevents them from connecting the dots that you’ve simply slid the coin into your pocket. It may seem too simple to work - but it does! 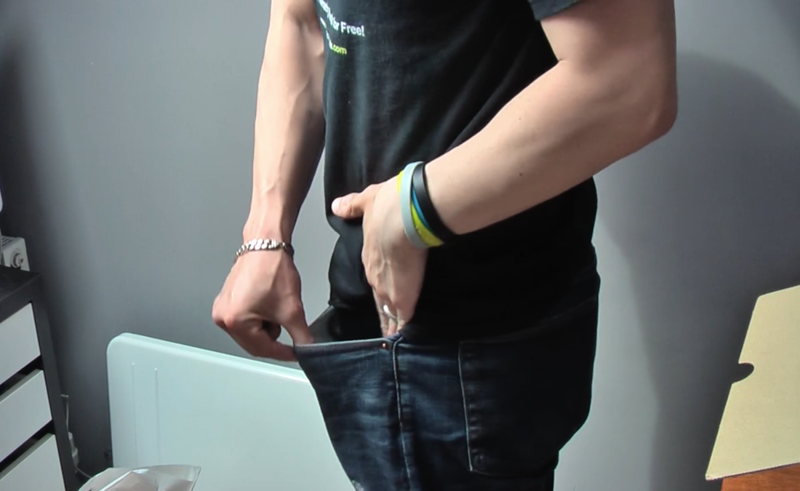 You can also do a similar effect if you have a shirt with a top pocket. You just have to modify your position to above waist height. 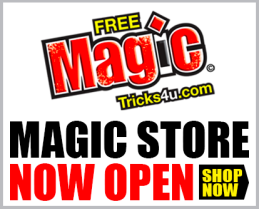 Check out our NEW Magic Store I've decided to hold over the 20% OFF for this weekend only.